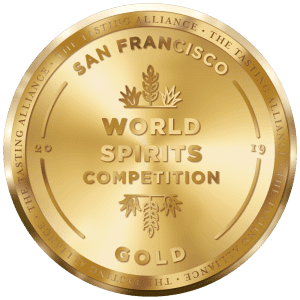 Tomatin’s Travel Retail range has swept the board at the 2019 San Francisco World Spirit Competition, the four exclusive expressions took home three Double Gold wins and one Gold award. 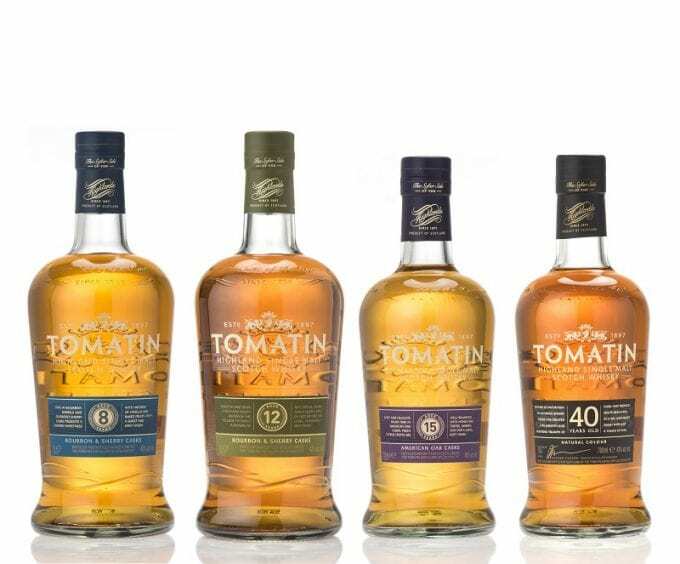 The Travel Retail range, which launched in 2016, comprises of an exclusive Tomatin 40 Year Old Single Malt in 70cl, Tomatin 15 Year Old Single Malt in 70cl, Tomatin 12 Year Old Single Malt from the core range in one litre volume, and an exclusive Tomatin 8 Year Old Single Malt also in one litre volume. 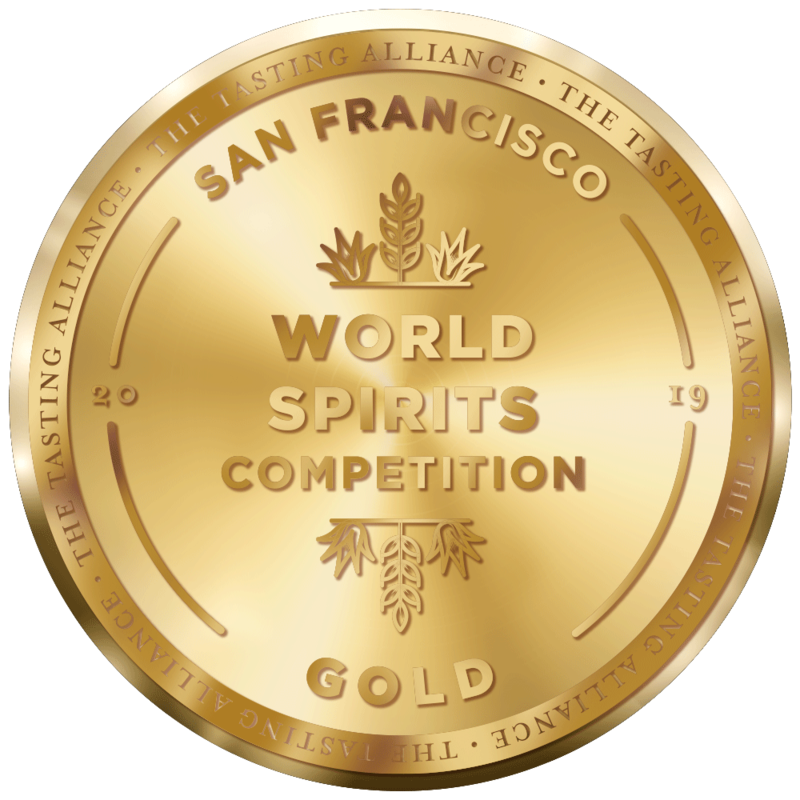 Tomatin received 11 medals of Gold or higher in the competition. The Travel Retail 8 Year Old won it’s first ‘Gold’ following two silver awards. 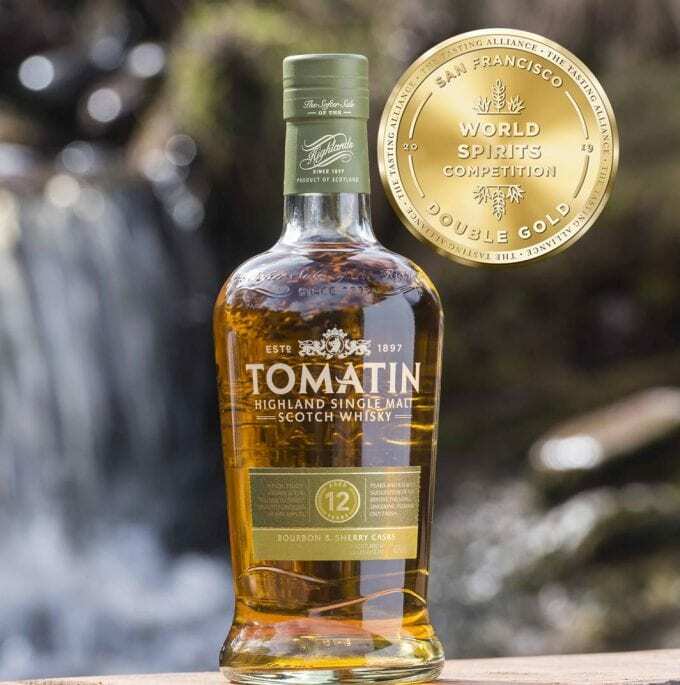 Tomatin 12 Year Old was awarded ‘Double Gold’, its 6th consecutive Gold award. 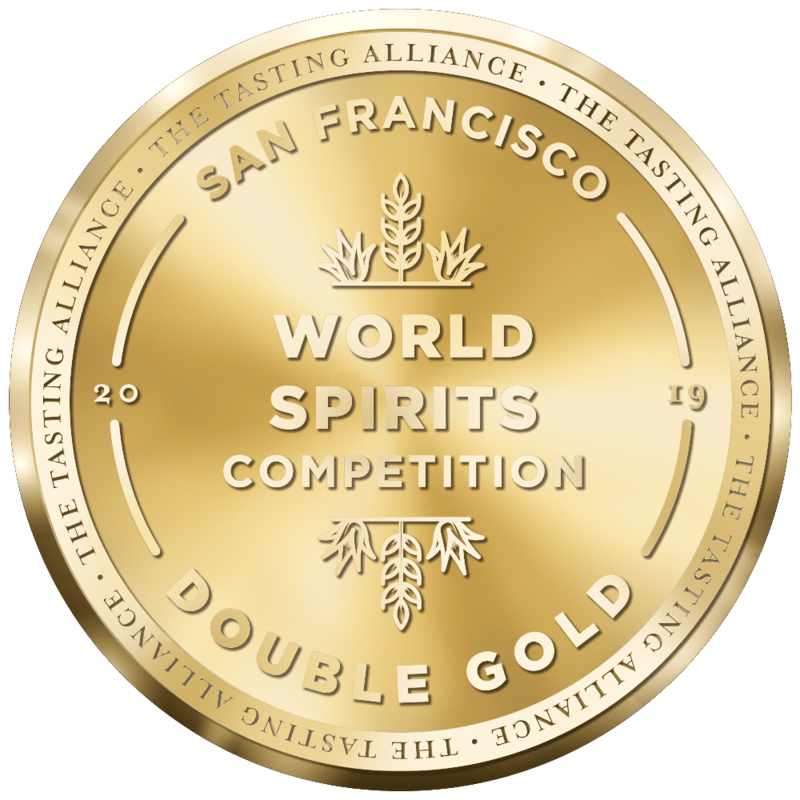 The Travel Retail 15 Year Old won it’s third consecutive ‘Gold’. This was the second time the Travel Retail 40 Year Old has entered this competition since its release in 2016. 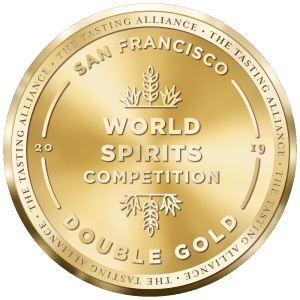 Winning ‘Double Gold’ for the second year running, this exceptional malt is matured in Oloroso Sherry casks, is smooth and a rounded triumph of dark and tropical fruits resulting in a big and fruity finish with just a touch of oak.